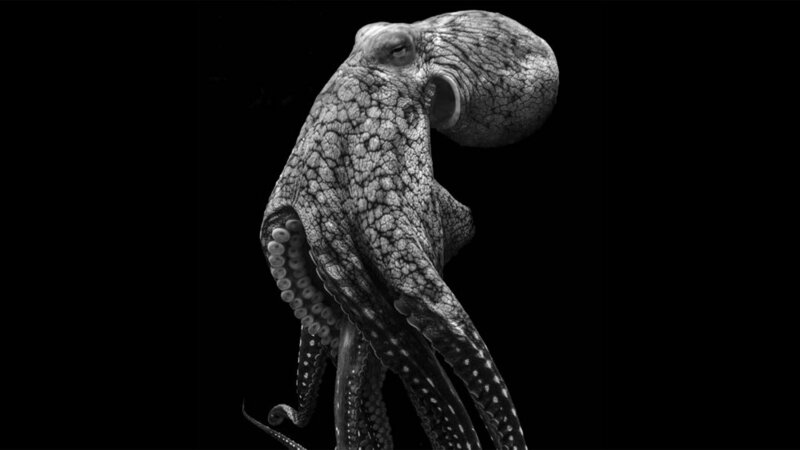 We asked our Instagram friends to share tunes inspired by this octopus muse. Some of you honored this soft-bodied ocean wonder with hard rock. Others went with mellow classics. More than one picked Adele. Makes sense. For your weekend listening pleasure, we compiled the playlist here. Thanks for creating this one with us. Stay tuned @parley.tv to help us with the next one.